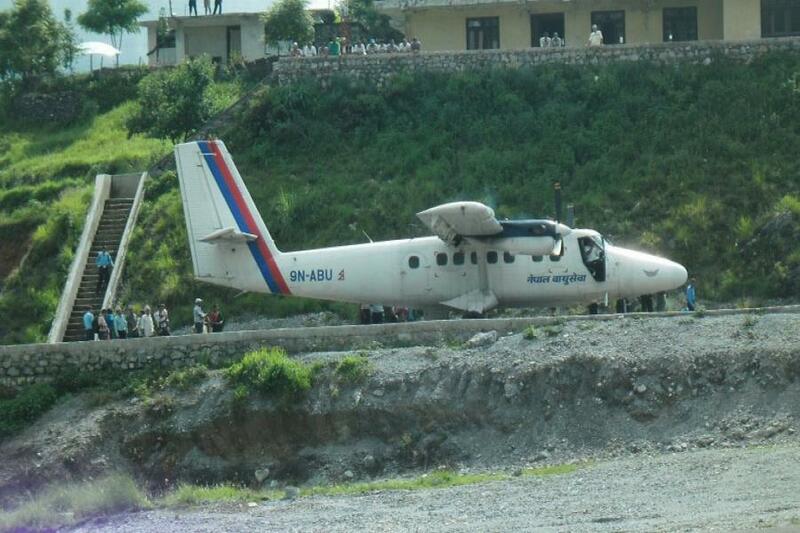 RUKUM, Oct 07: Salle airport in East Rukum has resumed flights Sunday. The airport that was halted for the past three months due to various reasons will see regular flights today onwards (two days a week), said acting chief of the Salle-based branch of the Nepal Airlines Corporation(NAC) Ramesh Pokhare. A NAC's aircraft is operated along Kathmandu-Rukum-Nepalgunj on Sunday and Nepalgunj-Rukum-Kathmandu on Monday, he said.